Very Nice Estate with a large home perfect for entertaining. Pool, Large Fireplace, Media Room, Game Room and a great Kitchen. 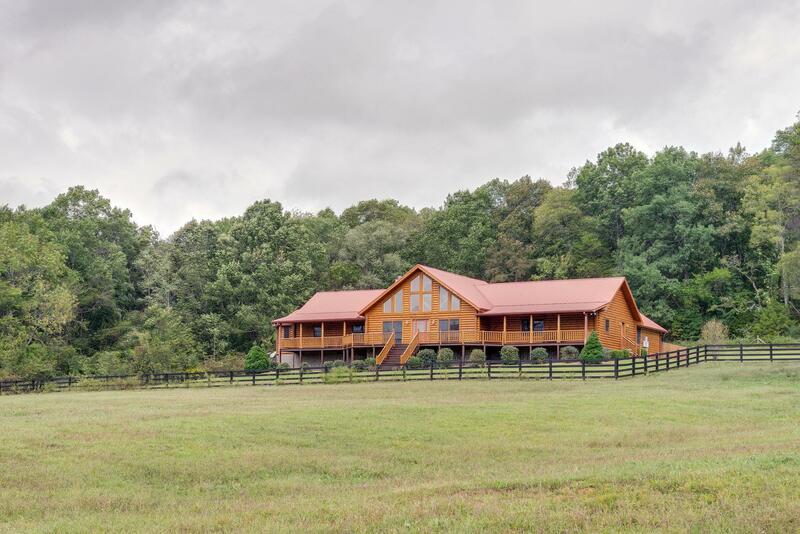 24 Acres fenced with a pond and a 2 Barns. Great mini farm fenced for horses. Furniture in the home stays with the house.